Terminal is not for mere mortals, you're probably thinking. It's a kind of a sacred knowledge that only geeks and Mac geniuses possess. But if you get through your first command line you'll find it's not that terrifying. 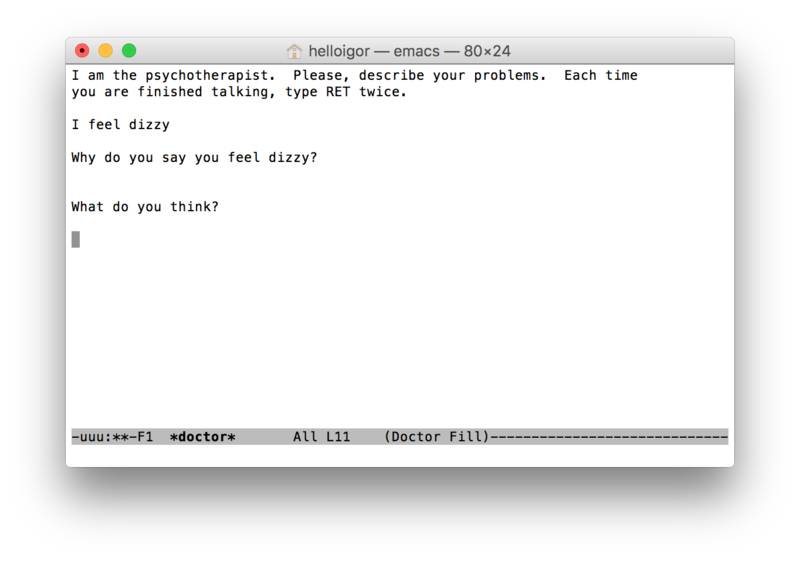 In fact, using Terminal is like applying Harry Potter wizardry to your tasks. Once you know the right spells you can break any laws of how applications behave and do some unbelievable things that even the most experienced Mac people can't. Isn't it seducing to try? We've chosen just a few of Terminal's most impressive features. 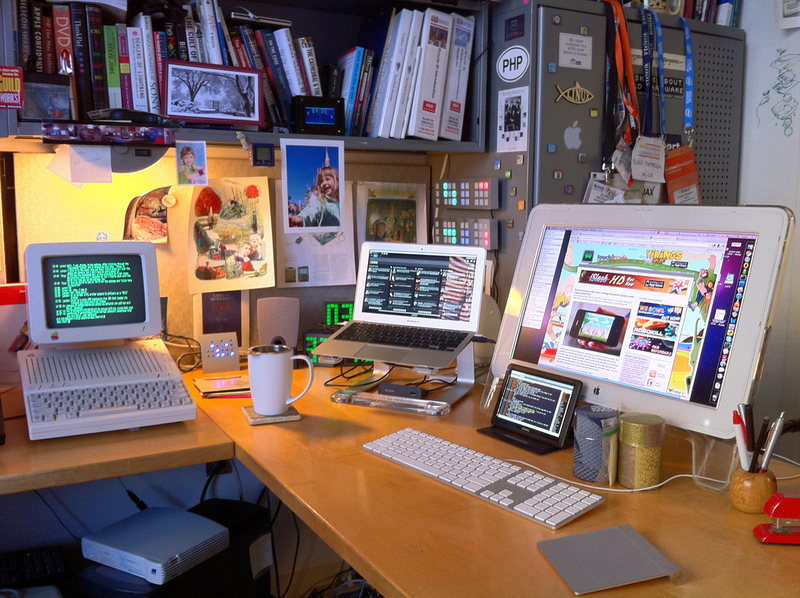 For more serious take on Mac terminal commands, check out this article. Okay, are you ready to type in your first code? 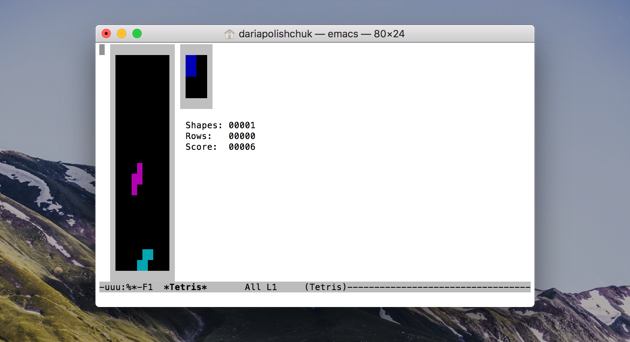 To start the journey, learn how to open Terminal app on Mac: Click Launchpad and then type Terminal in the search bar. One of the simplest commands which can be very fun, especially when you are planning a prank on somebody. Just type any text in Terminal and your computer will speak it in your Mac's default voice. But there's about 20 voices and intonations to choose from plus the ability to convert an entire text file into speech. So here's a slick audiobook maker at your hand. This is what makes Mac more personal and humanized. For example, you can write an inspirational motto or helpful information for other users, if it's a public library computer. It might even be a way to retrieve your MacBook if you lose it — if you set a login message with your contact information. Once again there's much room for pranking other people, but we won't go deep into that. sudo write /Library/Preferences/com.apple.loginwindow LoginwindowText "Custom Text Here"
In Terminal symbols, of course. This could be the greatest trick which makes no particular sense, but even if just for the coolness alone you should try it. The Death Star, R2D2, spaceships and the rest of the Episode 4 story retold in Terminal graphics will blow your friends away at the party. And there is no sound by the way. This isn't as funny as the previous one, but searching for important files is no joke. With this command, you'll be able to see everything on your Mac, even files which were omitted from standard display. This should summon Finder with previously hidden files shown grayed out. Funny Mac terminal commands are many. This is a classic Easter egg type of joke macOS developers are famous for. When you're feeling stressful, talking to friendly chatbot will at least make you smile. Strangely enough, this therapy may be actually working because you are asked to verbalize your emotions, by giving them a closer look. And the psychiatrists (the real ones) will confirm that sometimes it works. A clever addition if you normally work with the music on the background. If you fell in love with a particular track from your playlist you don't need to open iTunes to find out the artist's name. It will pop up on your Mac Dock from now on. Though a bit strange this feature isn't included by default because it's really a timesaver. This is another retro cool feature to cheer you up once in a while. You can play Tetris, Pong, Snake and a dozen of other arcade games. Once you have unlocked these nice hidden toys, you'll surely get to love your Mac more. Prepare to use your arrow keys. emacs. Press Enter to open it up, press Esc then x. Now you have to type the name of the particular game and that's it. What you learn from using Mac Terminal commands is that nothing is really impossible if you're on a Mac. But it's better to start your Terminal experience with these funny little tricks and then go to something serious. This program has a nearly infinite number of magic spells to choose from. Okay, this has nothing to do with Terminal. But who wouldn’t want their MacBook as speedy and efficient as back then, on its first day? Surprisingly, this can be achieved easily, Terminal-style way — with aid of CleanMyMac X. Hope you found this article helpful, stay tuned for more!